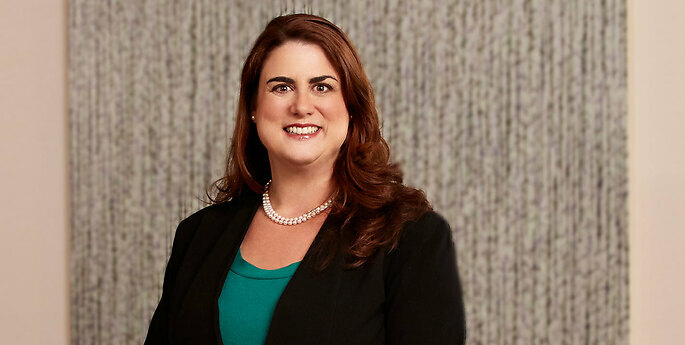 Marissa represents clients in complex litigation in both federal and state courts. Her experience includes matters involving commercial contract disputes, intellectual property, insurance defense, Employee Retirement Income Security Act (ERISA), and labor and employment. Marissa has also handled several estate litigations. Prior to joining Hodgson Russ, Marissa was an associate at a Buffalo-based law firm. Before becoming a lawyer, she held a number of positions, including program manager at the Vietnam Veterans of America Foundation in Washington, D.C. and coordinator of the U.S. arm of the 1997 Nobel Peace Prize-winning International Campaign to Ban Landmines.